You won’t believe that this is not made with garbanzo beans, which are hard to digest raw unless they are carefully sprouted. 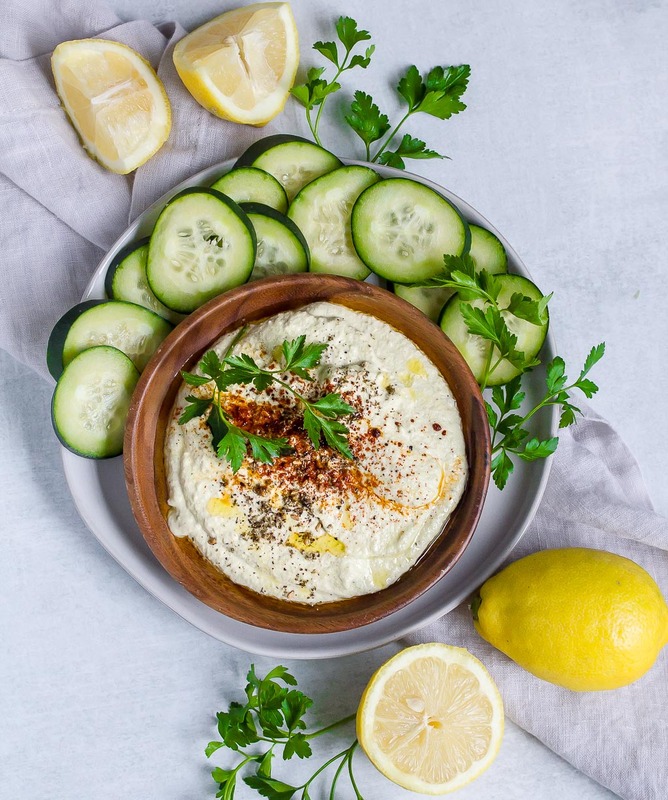 In fact this raw vegan hummus recipe is very thrifty, being made entirely of zucchini and sunflower, with just a touch of tahini and very little olive oil. 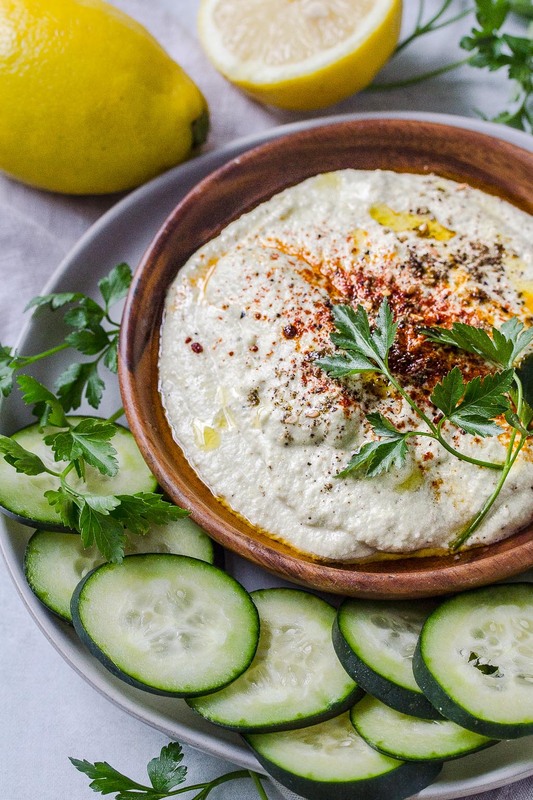 It really looks and tastes like hummus, especially when garnished with spices, herbs and a drizzle of olive oil. Try customizing the flavor with sun-dried tomato, olives or spicy chili peppers. This recipe is intended to be a very classic type of hummus but you can easily make it your own. This hummus is also great in a Mediterranean style lettuce wrap, with tomato, olives, red onion, parsley, avocado, and cucumber! I would also be great in a salad. Place all of the ingredients in a food processor and puree until smooth, for about 5 minutes. Adjust seasoning with more salt, pepper and cayenne as desired. To serve, place in a bowl and garnish the top with more za’atar, paprika, and parsley. Serve with sliced cucumber, carrots or wrapped in a leaf.